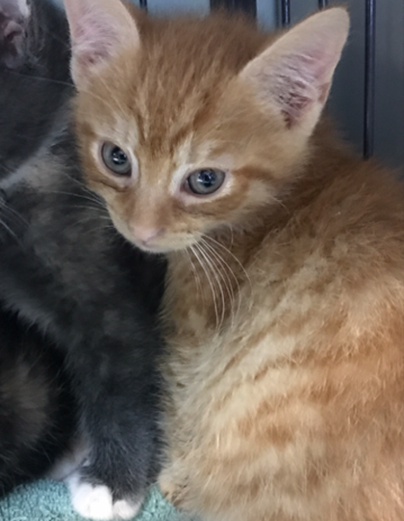 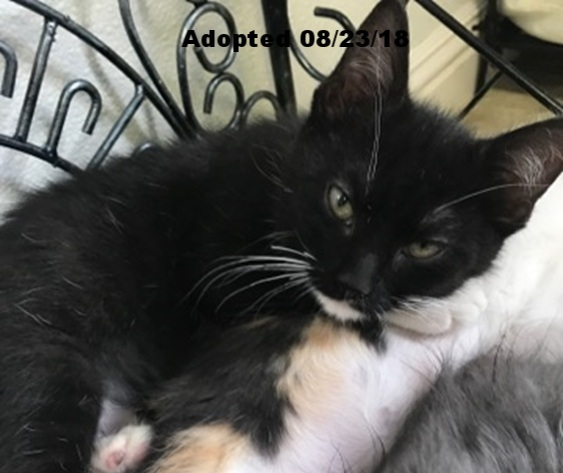 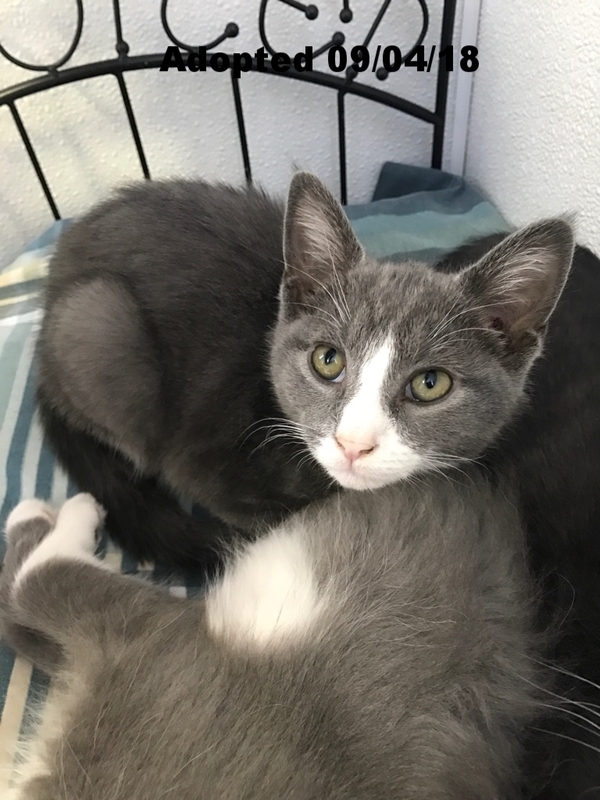 The kittens and cats spotlighted below have been successfully adopted form the Help For Animals Adoption Program. 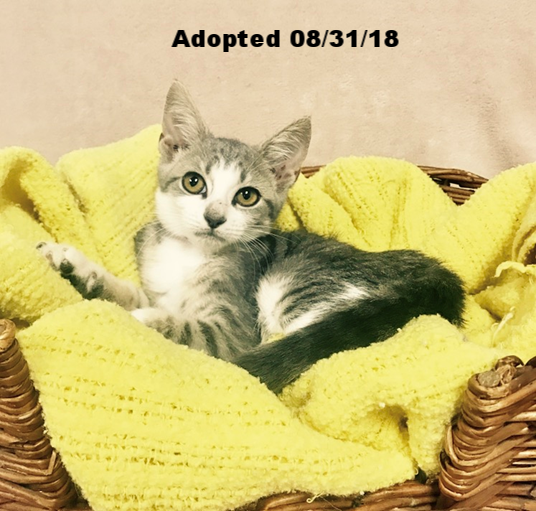 After months of being fully vetted and spayed/neutered, these beautiful angels have finally found a home they deserve. 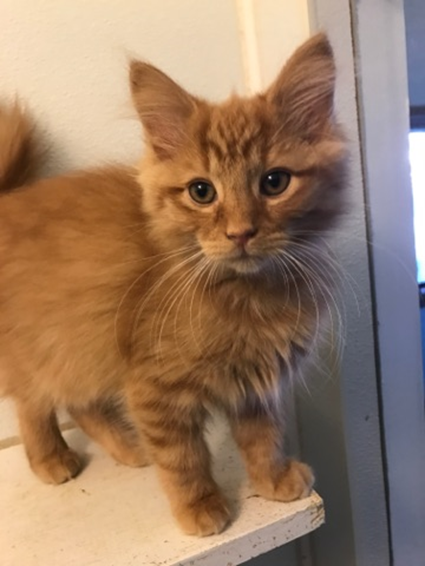 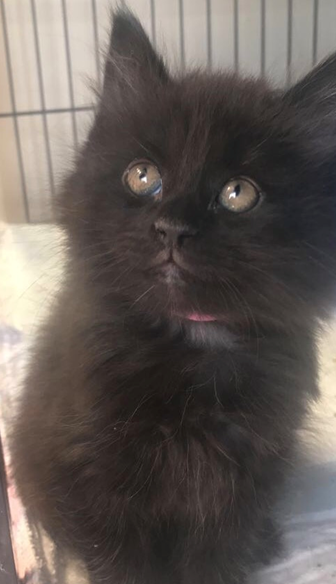 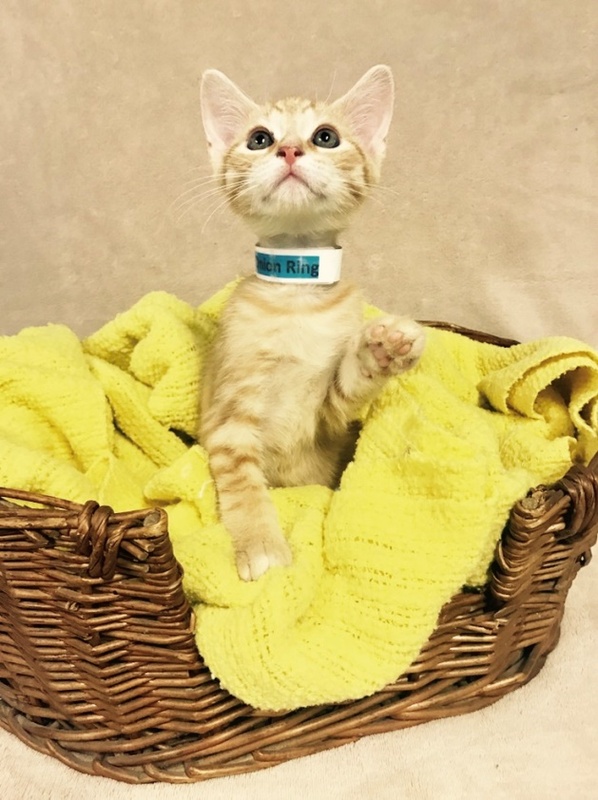 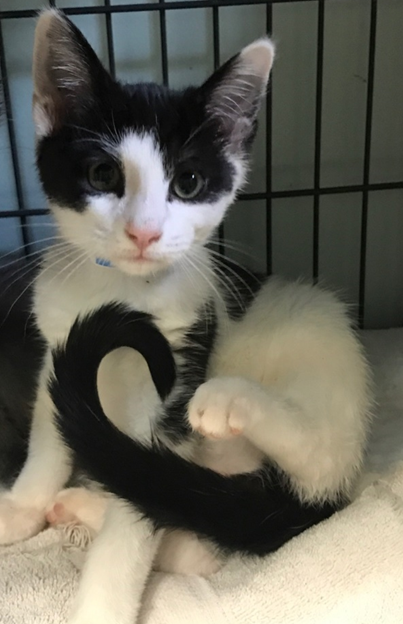 Onion Ring - Adopted 1/21/19! 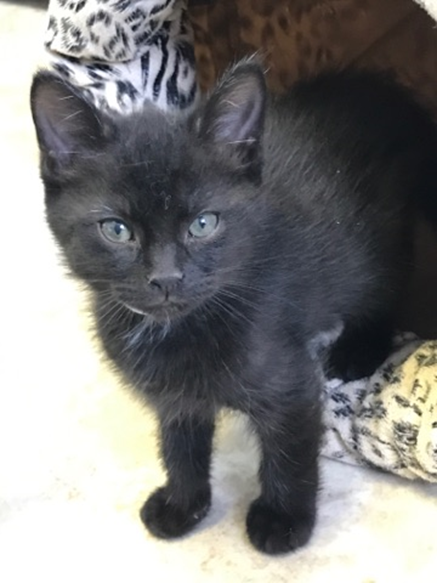 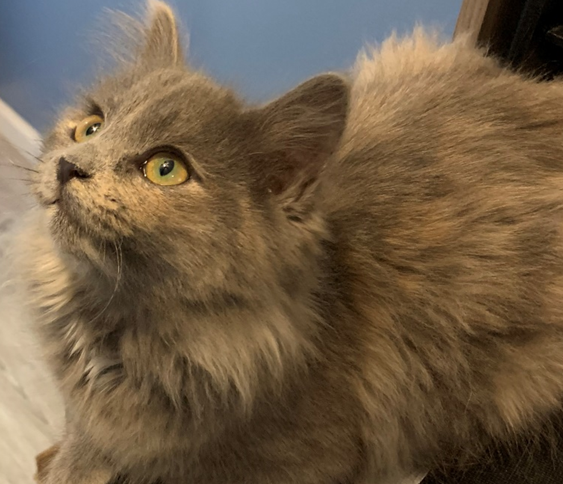 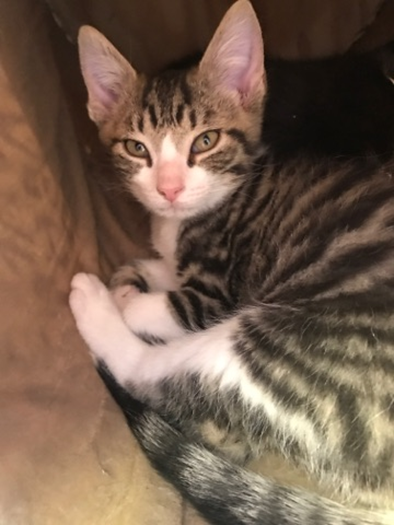 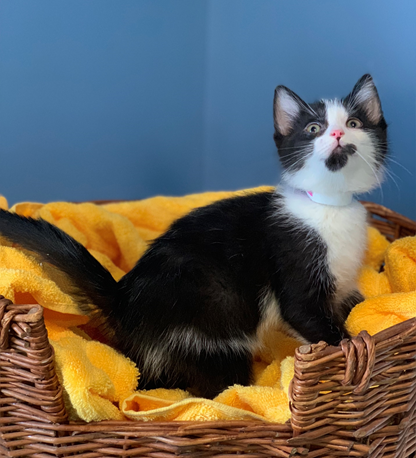 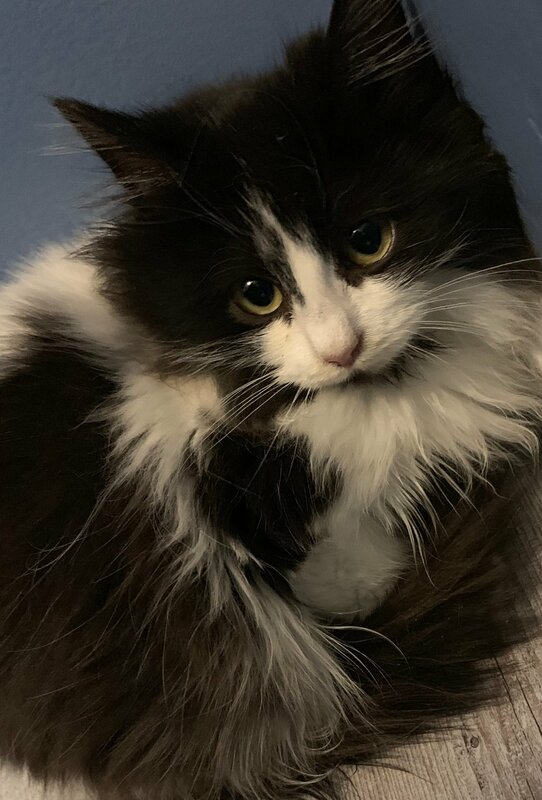 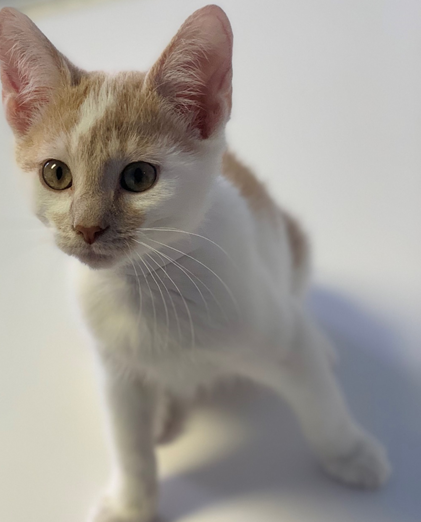 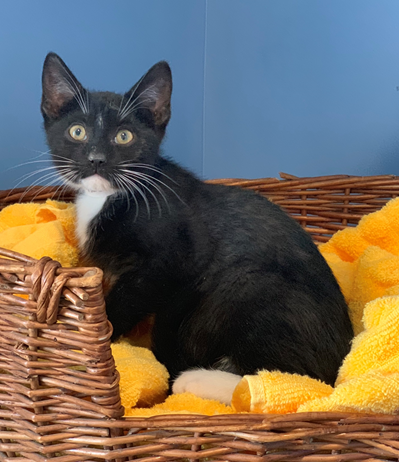 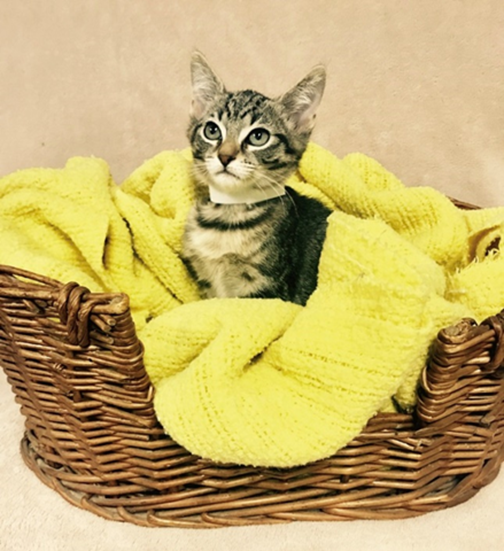 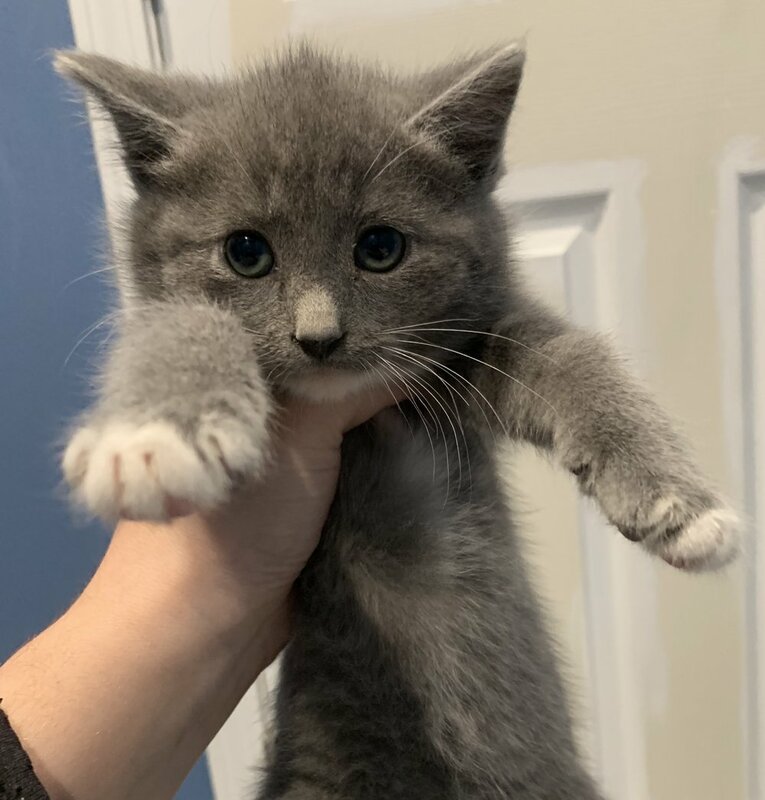 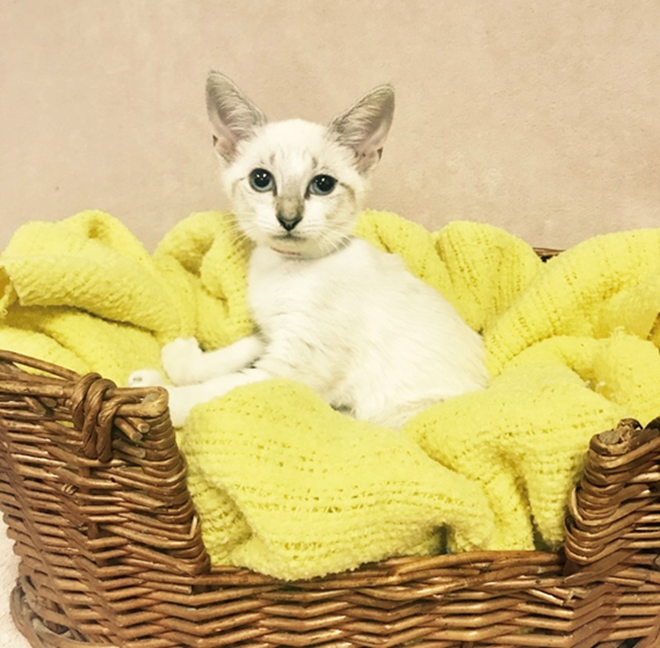 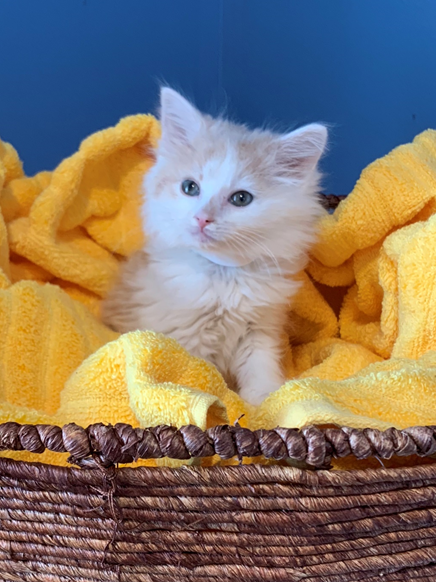 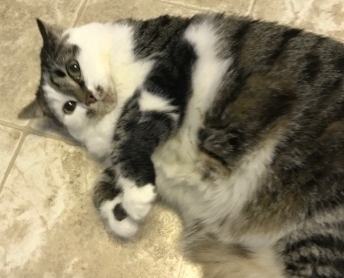 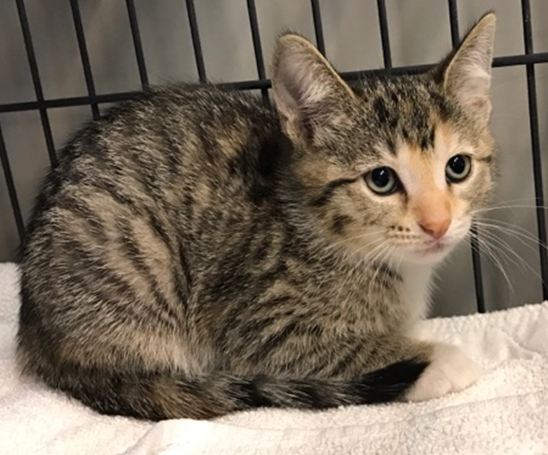 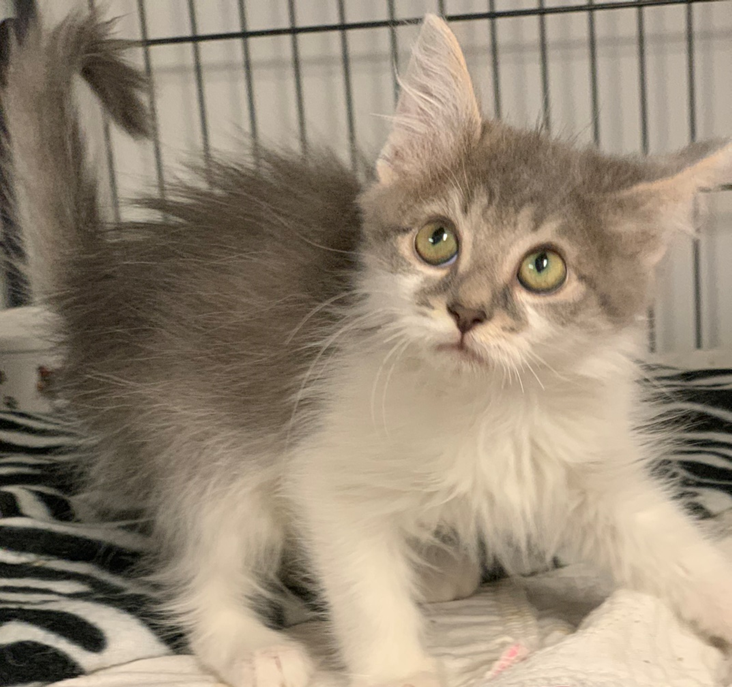 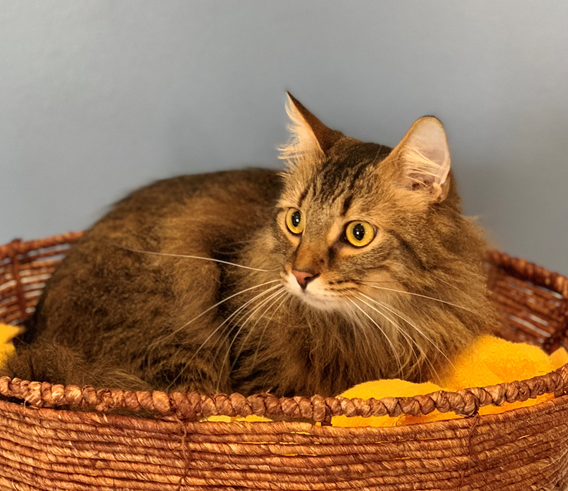 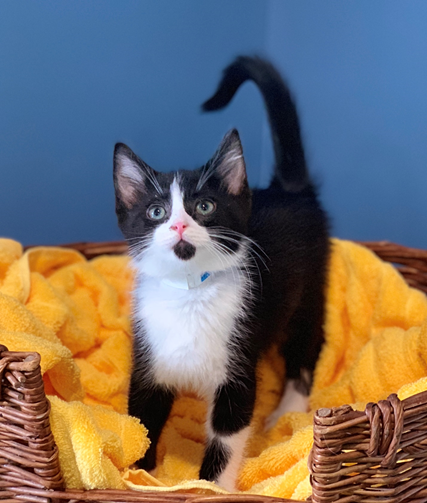 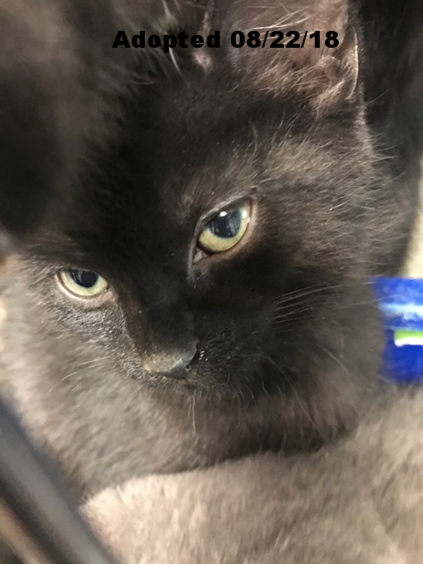 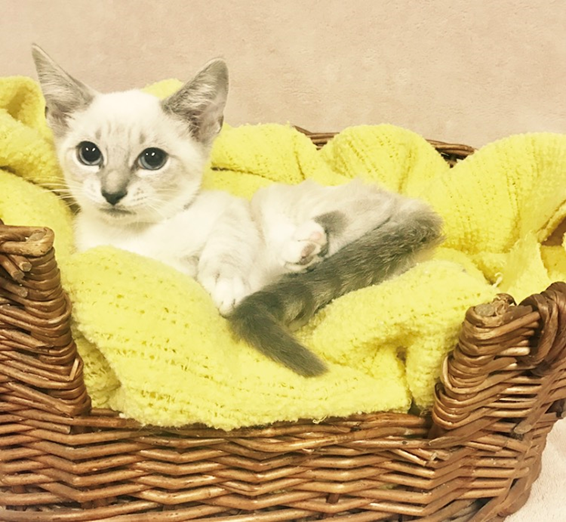 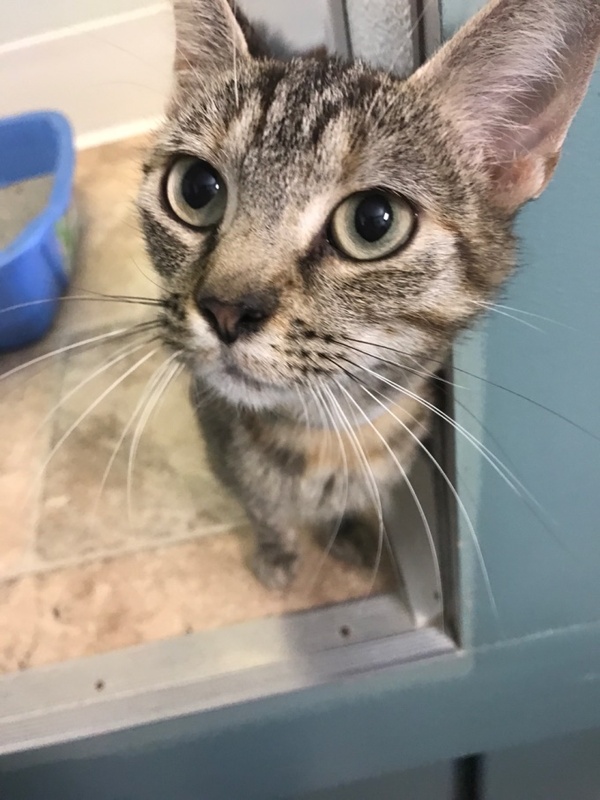 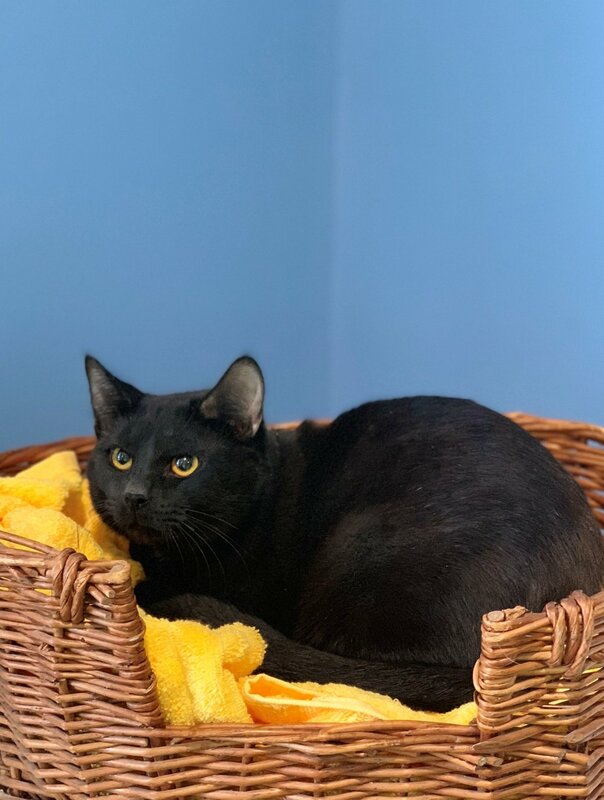 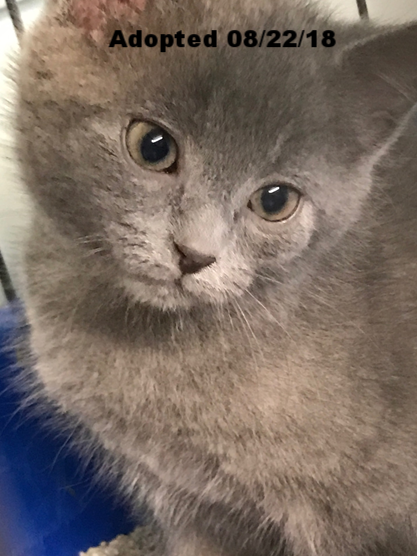 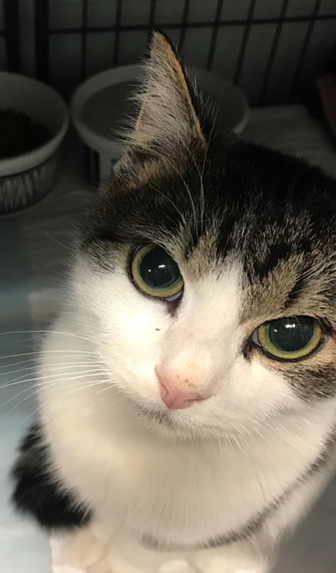 French Fry - Adopted 2/4/19! 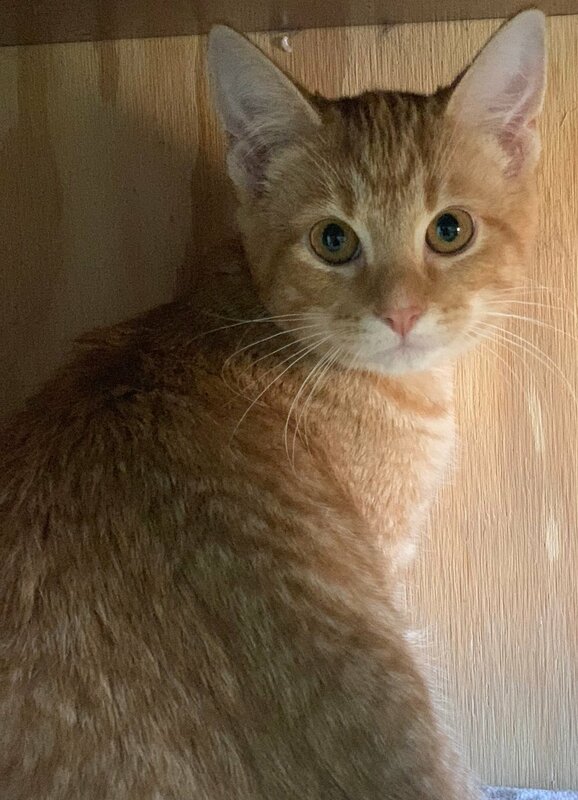 Corn Dog - Adopted 2/4/19!